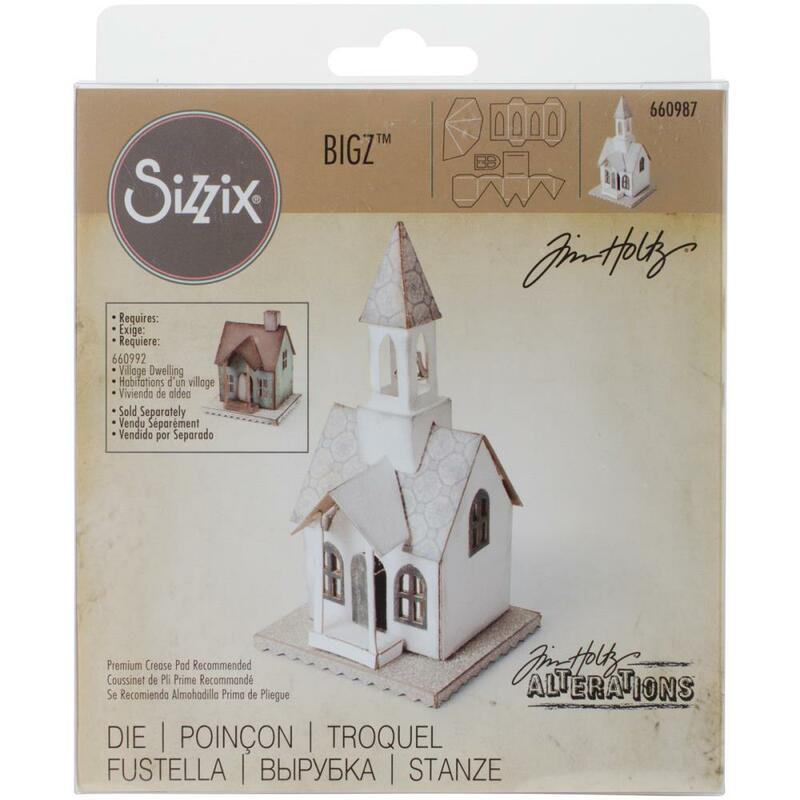 Sizzix-Bigz Die. A Bigz die cleanly cuts thick materials including cardstock, chipboard, fabric, foam, magnets, leather, metallic foils, paper and much more! Its wider size offers you more design options. Die measures 5-1/2x6x5/8 inches. Compatible with most die-cutting machines (not included). 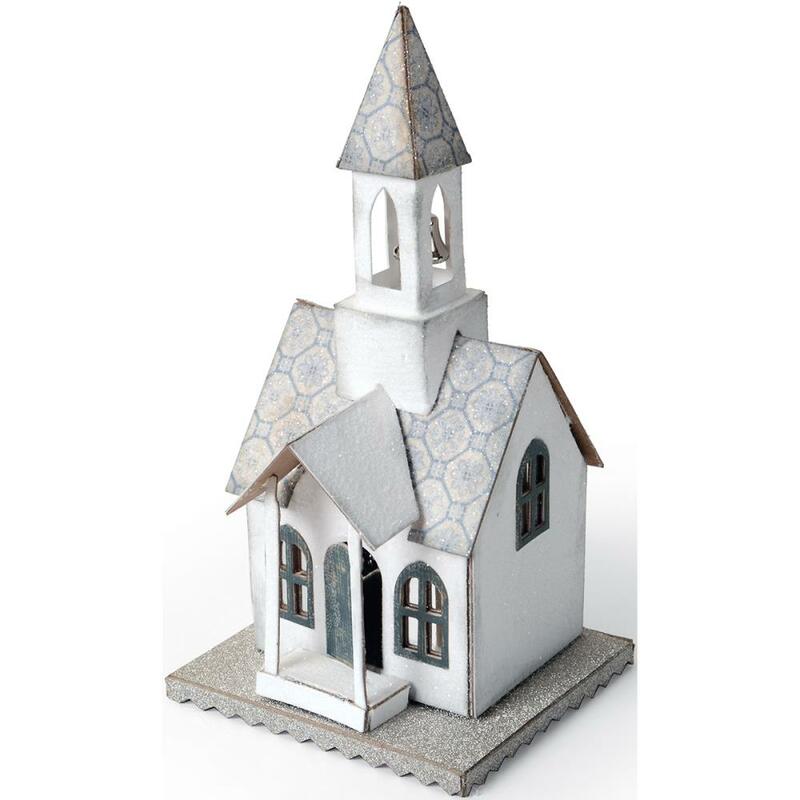 Design: Village Bell Tower (3-5/8x7x3-1/4 inches). Designer: Tim Holtz.